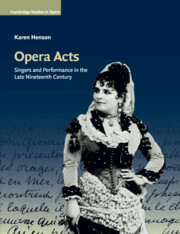 Opera Acts explores a wealth of new historical material about singers in the late nineteenth century and challenges the idea that this was a period of decline for the opera singer. 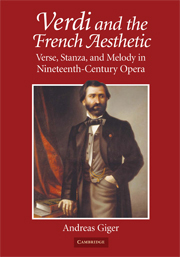 In detailed case studies of four figures - the late Verdi baritone Victor Maurel; Bizet's first Carmen, Célestine Galli-Marié; Massenet's muse of the 1880s and 1890s, Sibyl Sanderson; and the early Wagner star Jean de Reszke - Karen Henson argues that singers in the late nineteenth century continued to be important, but in ways that were not conventionally 'vocal'. 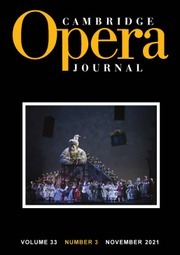 Instead they enjoyed a freedom and creativity based on their ability to express text, act and communicate physically, and exploit the era's media. 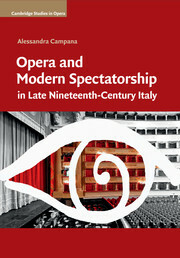 By these and other means, singers played a crucial role in the creation of opera up to the end of the nineteenth century. 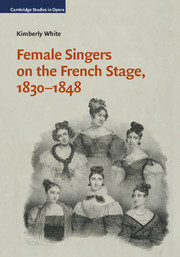 Karen Henson is Associate Professor at the Frost School of Music, University of Miami. 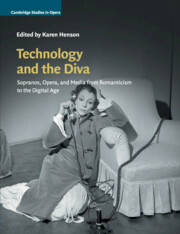 Her research focuses on nineteenth-century opera, singers and opera performance, and opera and technology. 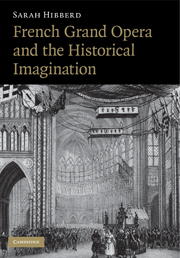 She trained at the University of Oxford and in Paris, and her work has been supported by fellowships and awards from The British Academy, the Stanford Humanities Center, and the Radcliffe Institute for Advanced Study, Harvard University. 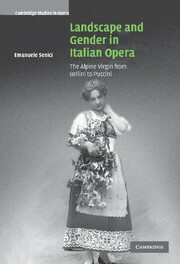 She has been a regular guest speaker for the Metropolitan Opera, New York City Opera, and the BBC.